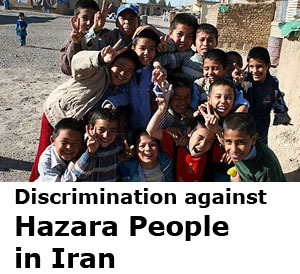 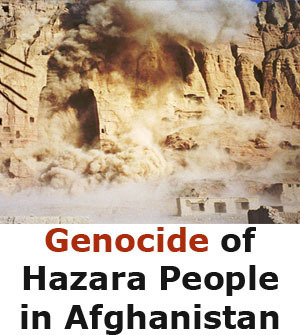 THE recent wave of terrorism against the peaceful Hazara community in Quetta is a clear failure on the part of the provincial and federal governments to protect ethnic and religious minorities. 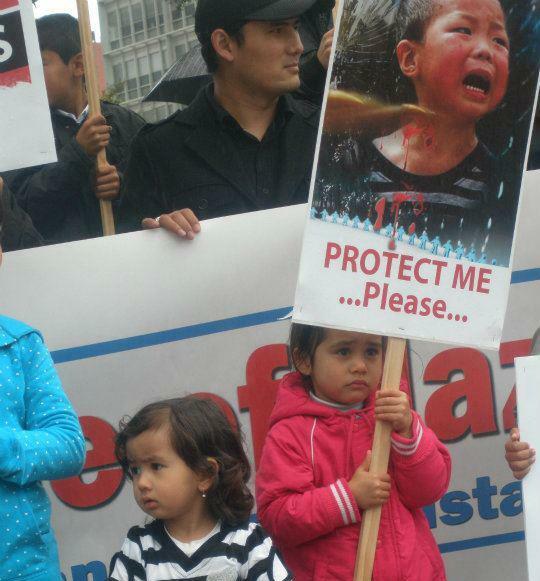 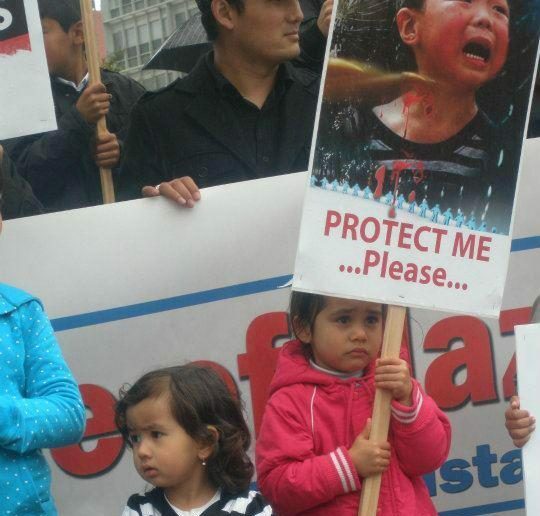 The massacre of 40 ethnic Hazara community members in less than 10 days is a clear message for the Hazara community that terrorists are focused and determined in their operations. 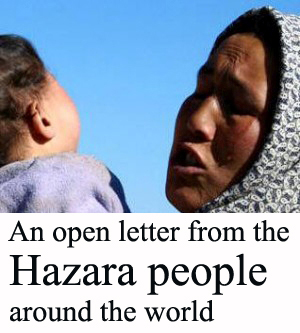 More than 1,500 members of the Hazara community have lost their lives in less than a decade, and the provincial government, on the other hand, is incapable of anything except advising Hazara community members to inform the local police station before moving in the city which is by no means a practical solution. 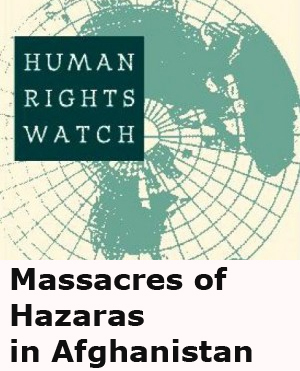 Interestingly, despite heavy deployment of security forces and the presence of other security agencies in the region such incidents raise many questions about the credibility and seriousness of the provincial government to protect the lives of the ethnic Hazara community. 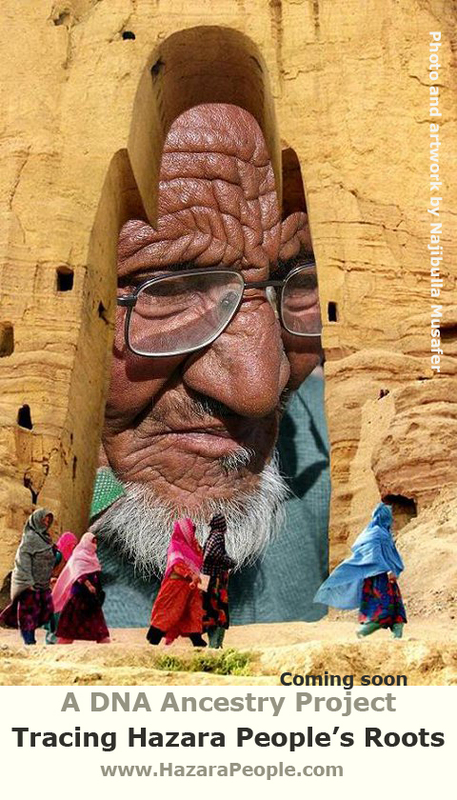 Besides, the silence of the Supreme Court of Pakistan is another mystery. 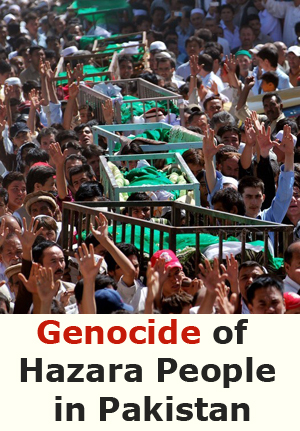 Is not the genocide of an ethnic community enough to open the eyes of the Supreme Court?